If the reports coming from New Delhi are to be believed, Upcoming General Elections in Andhra Pradesh will be held in the last week of April 2019. According to the media reports, Andhra Elections could happen on April 30th and results would be announced on May 15th. Early, There were speculations about the two-phase polling in Andhra Pradesh. While First Phase Polling happens in Rayalaseema, Second Phase Polling will be held in the Andhra region. As Telangana Assembly Polls were conducted in December 2018 itself, Lok Sabha Elections in the youngest state is gonna happen in a single phase. 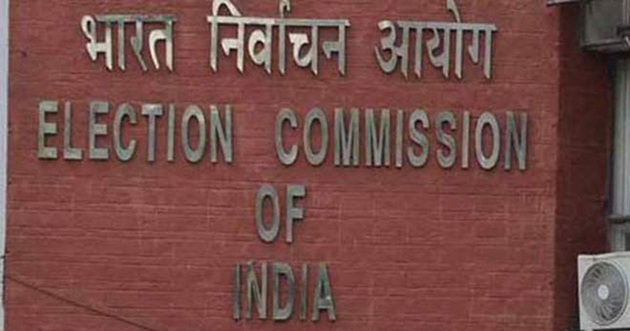 Election Commission is likely to announce the election schedule in the 3rd or 4th week of February. Election Notification might be issued in March this year to complete the whole process by May end.